Plant the Seeds of the Ministry of Healing! The cities need to be reached for Jesus since that is where most of the world’s population is gathering. We need a comprehensive solution that models Christ’s method of reaching people by combining medical missionary work with the proclamation of the gospel. That’s where we can help! Outpost Ministry Solutions is a nonprofit organization with a mission to train, equip, and mobilize Seventh-day Adventist churches to reach their communities with the three angels’ messages through comprehensive health ministry. God’s people are tasked with proclaiming the Everlasting Gospel and giving the last message of warning to the world before the second coming of Jesus as expressed in Revelation chapter 14. This mission is greatest in the cities. For the first time in human history, more than half of the global population lives in urban areas and this percentage is increasing rapidly. By 2050 population experts anticipate that 70 percent of the world will live in cities. 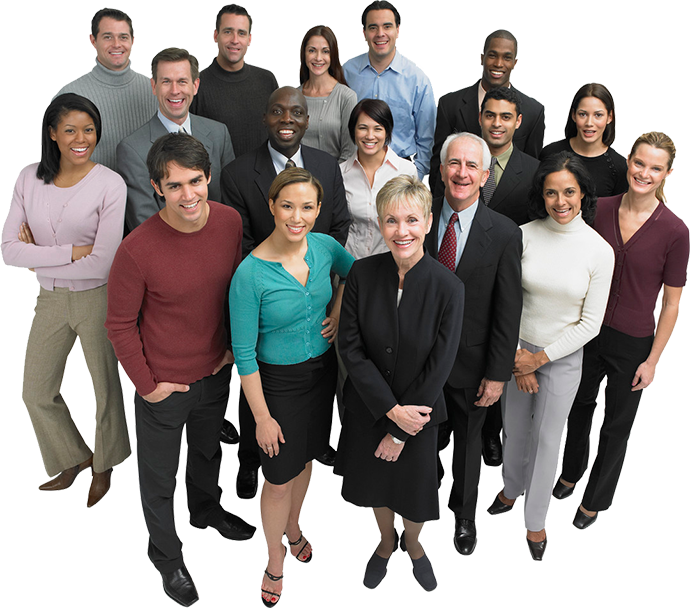 There are more than 500 cities with a population of 1 million or more. Urban areas tend to be more secularized than rural areas. Cities are the nerve centers of education, culture, fashion, entertainment, jobs, wealth creation, and politics. Consequently, those who live there become easily entangled in the web of postmodern indifference toward religion and the city’s subculture of materialism. In addition, the World Health Organization recently reported that “lifestyle-related” diseases are now the leading cause of death worldwide, killing more than 36 million people every year. Numerous studies have shown, however, that these diseases are largely preventable, with their roots in tobacco, alcohol, lack of exercise, and poor diet. A comprehensive solution is needed that models Christ’s method of reaching people by combining medical missionary work with the proclamation of the gospel. On multiple occasions Jesus demonstrated compassion for lost people (Matthew 9:35-36). He lovingly ministered to those He came in contact with daily. He was concerned about the whole person. The Savior met the spiritual, social, physical, and mental needs of hurting people (Matthew 4:23). He modeled a ministry of loving service (Acts 10:38). Jesus’ ministry model is clear—find a need and meet it. The church is the body of Christ meeting people’s needs everywhere in Jesus’ name with the ultimate goal of introducing them to the One who meets our deepest needs. By taking this “entering wedge” approach, prejudice is broken down, hearts are softened, and the door is opened for the entrance of truth. By drawing from a network of ministries and health organizations who share this vision, Outpost Ministry Solutions aims to bring together the best solutions possible. 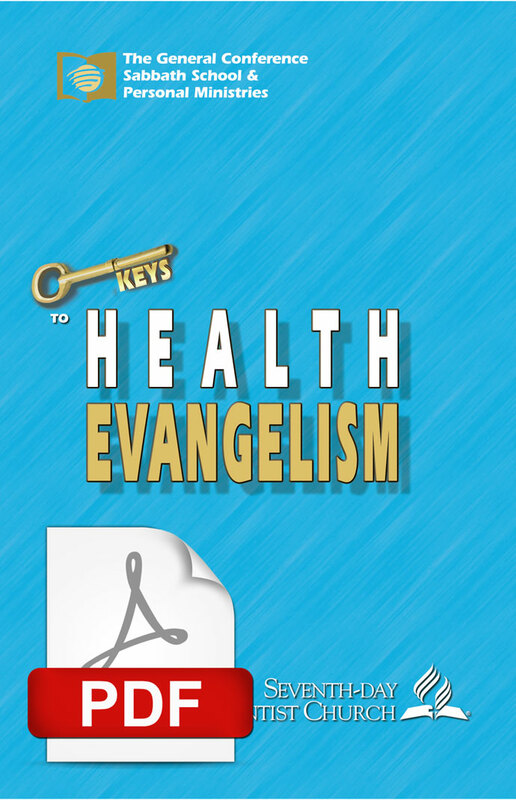 Register now to download the FREE resource kits for comprehensive health ministry or learn more about how it works.